What: Fusion, Univision-ABC's new cable network, has announced the brands it will be partnering with. Why is it important: The importance of English language is beginning to be recognized among advertisers who want to reach Latino millenials. That is a sign of a major cultural change. Fusion –the news, pop culture and satire network from ABC and Univision– announced today that several of America's most recognized brands have signed on as launch partners. Allstate, AT&T, Darden, Disney Parks, Johnson & Johnson Consumer, Kay Jewelers, Rayovac -division of Spectrum Brands-, Samsung, and Toyota are among the advertisers partnering with Fusion, which launched in millions of homes nationwide on Monday, October 28. All of these brands are aware that marketing for Hispanics doesn't necessarily mean "Spanish-language marketing". 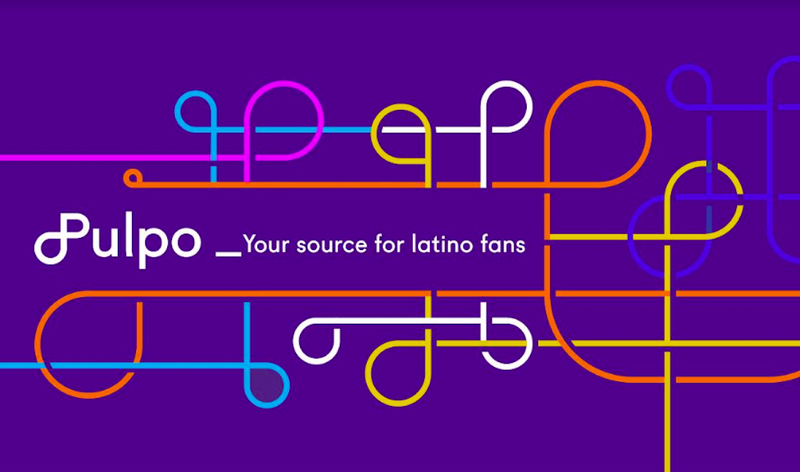 In fact, Fusion is targeting second and third-generation Hispanics in the U.S., young people who do not like to be considered strictly "Latinos", but who describe themselves as Americans and want to be addressed as such. Besides, actually, as reported by Pew Research, when it comes to news consumption, a growing share of Latinos prefer English. 90% of Latinos ages 18 to 29 who get their news from television do so in English. When it comes to other forms of entertainment, such as television and music, use of English is higher among younger Latinos. "Hispanic millennial consumers are hungry for content that's not only engaging, but that they also find contextually and culturally relevant on every screen," said Lia Silkworth, EVP, Managing Director, Tapestry. "We believe Fusion is an innovative new way to reach this consumer." Tapestry, a division of SMG Multicultural, specializes in connecting brands with emerging market consumers in the United States. With a unique mix of original reporting and satire programming that is smart and irreverent, Fusion will inform, empower, and inspire viewers by creating dynamic multi-platform conversations around the most resonant issues facing millennials. Millennials are the most diverse generation in America today, with Hispanics representing one in five adults 18-34. Over the course of the next five years this group is expected to eclipse Boomers at $3.39 trillion in spending power.